What is the Significance of the Constitution and Can Nullification Save It? | Why the TEA Party? 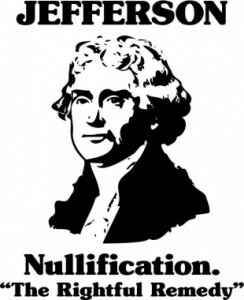 What is the Significance of the Constitution and Can Nullification Save It?